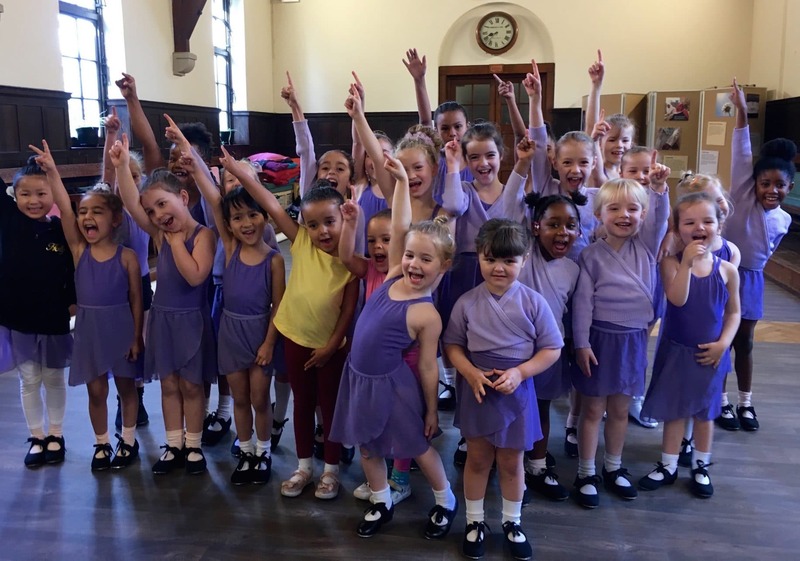 Twirly Tots Dance Classes (Age 3 – 4 years) for Boys and Girls. An introduction to Ballet / Tap / Acrobatics / Modern. * Time: 10.00am – 11.00am. Please contact us if you would like a trial or would simply like to join.